Heat Protect Serum provides illuminating shine with frizz control. 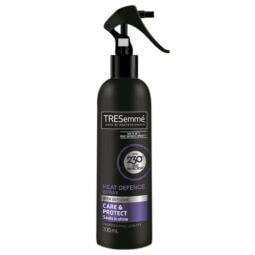 HOW TO USE: Use on damp or dry hair. Rub a few drops between palms & apply from mid length to ends, before (heat)styling. STYLE TIP: For a super sleek look, apply before you blow-dry. 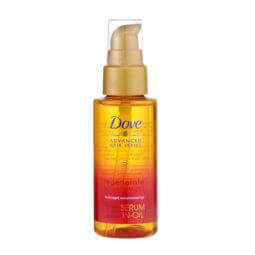 For curly hair, apply once hair is dry to define the curls and lose the frizz.